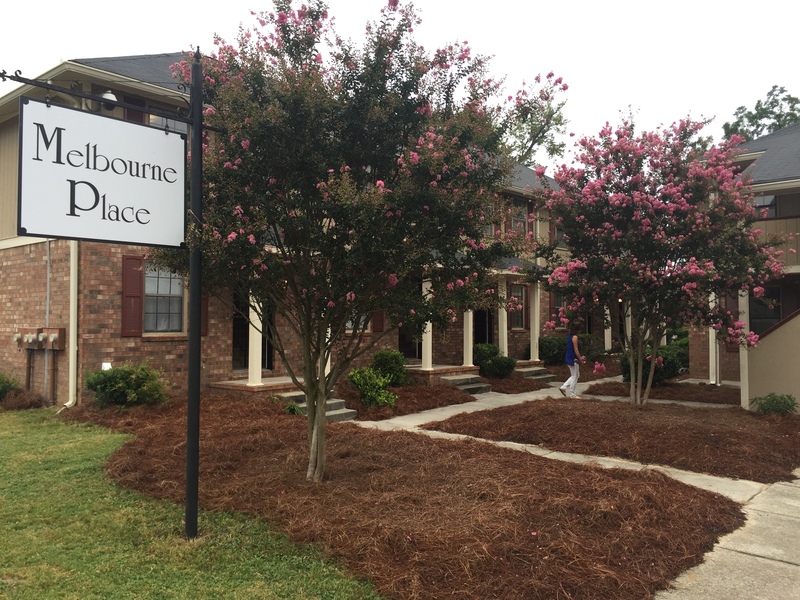 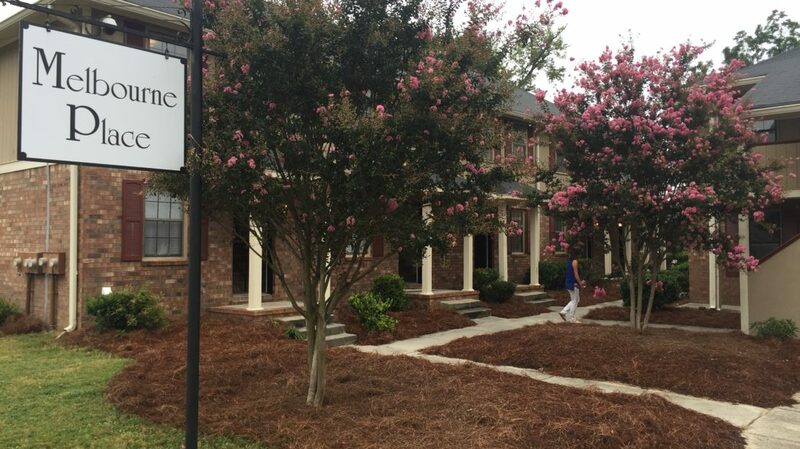 Melbourne Place - Augusta, GA | HighHoos, LLC. 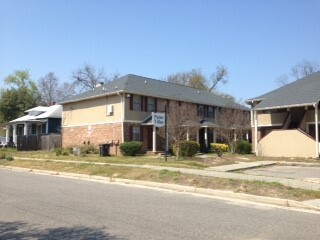 1605, 1609 & 1611 Parnell St. 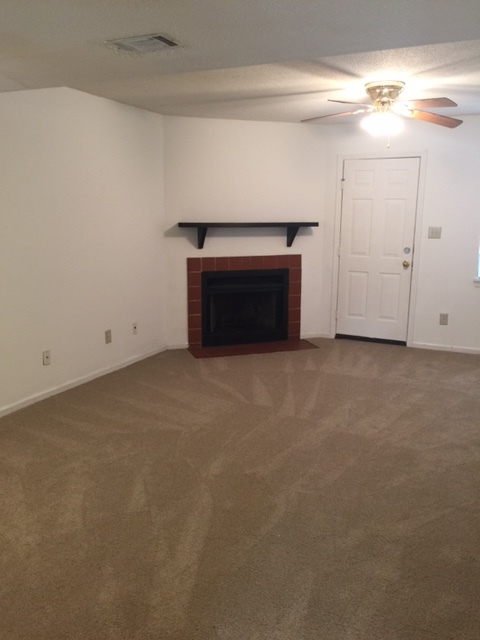 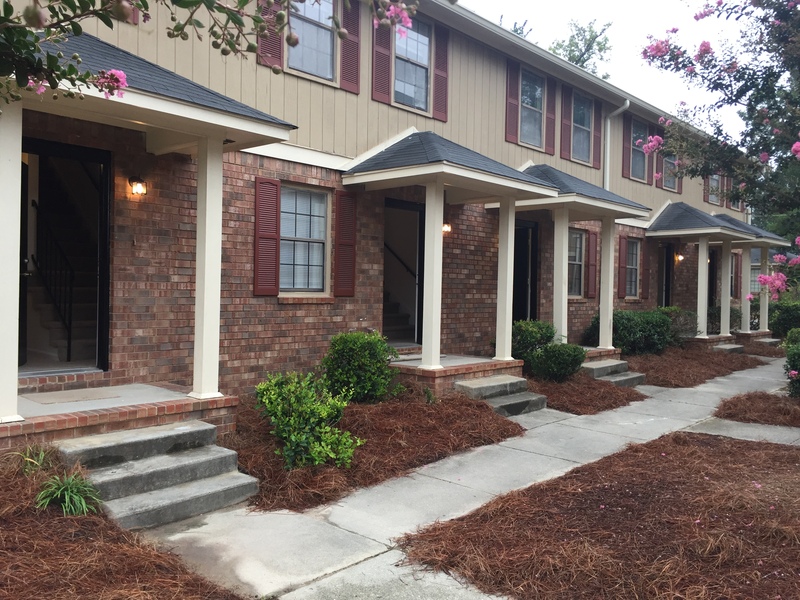 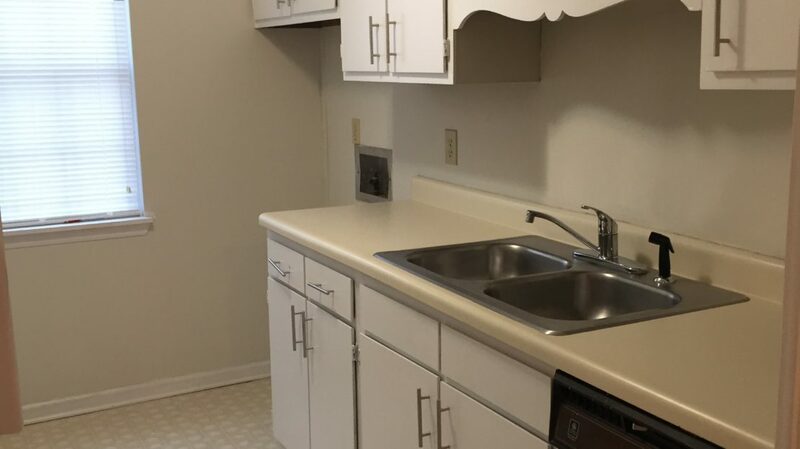 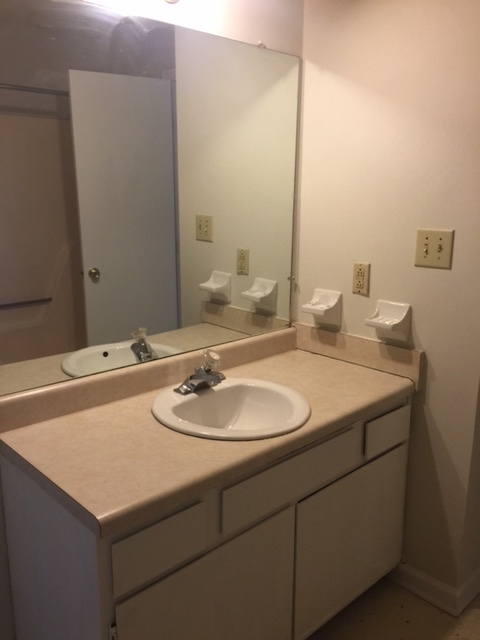 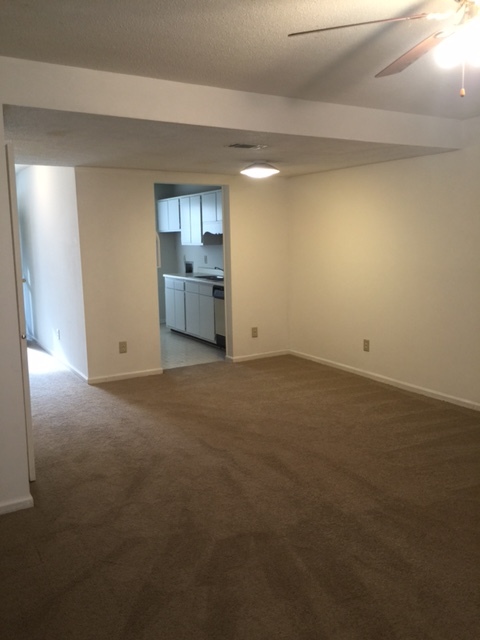 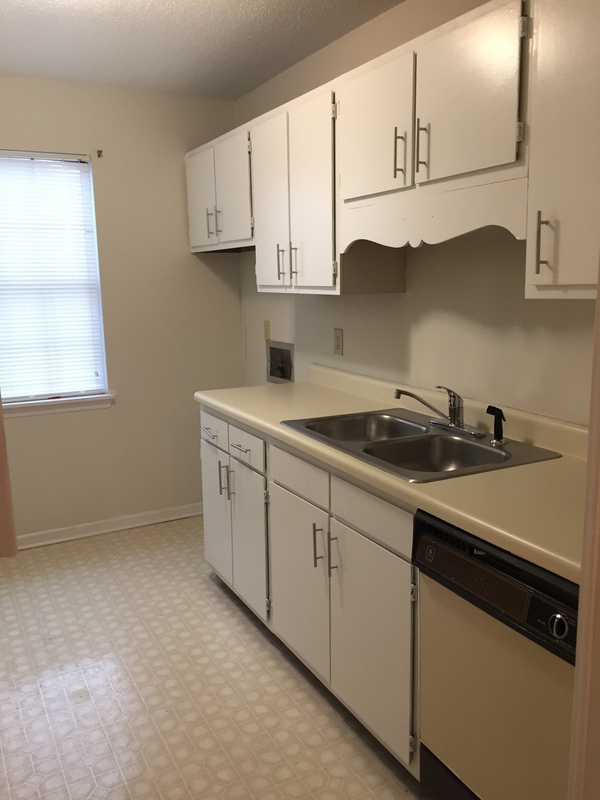 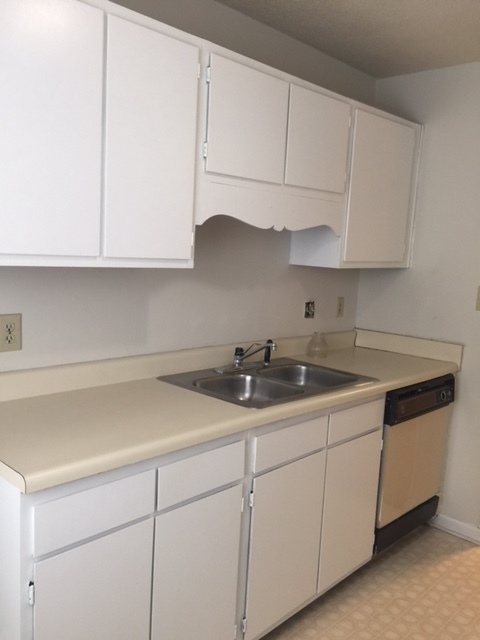 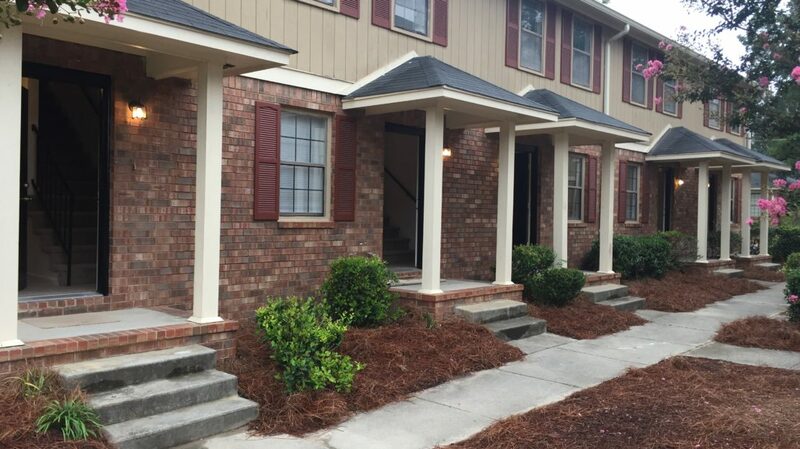 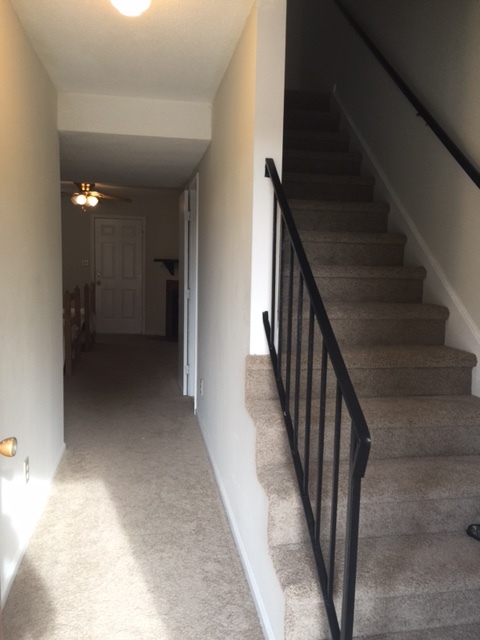 Newly renovated 2 bedroom 1.5 bath and 1 bedroom 1 bath apartments within walking distance to Augusta University and Paine College. 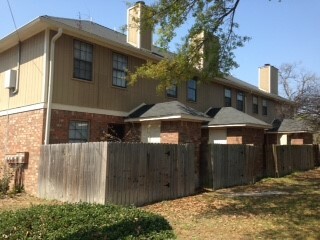 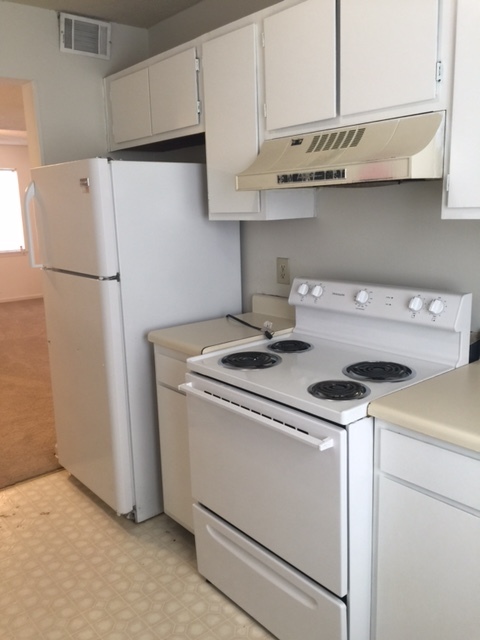 Rents are $550 for 1 bedrooms and $700 for 2 bedrooms.